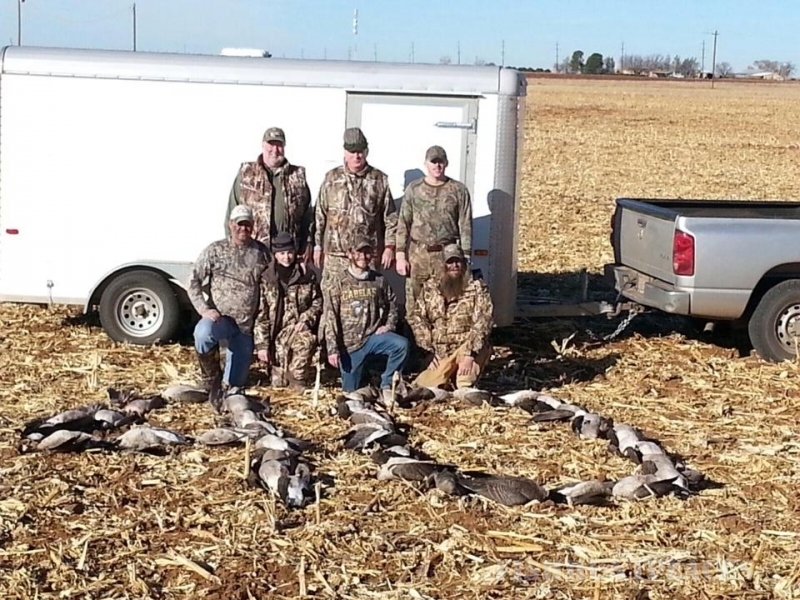 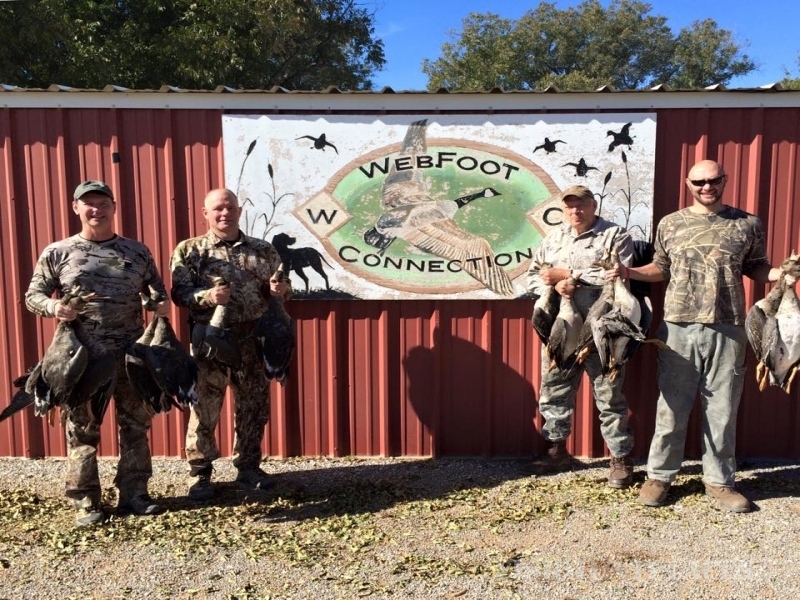 Webfoot Connection is the premier waterfowl outfitter in Texas. 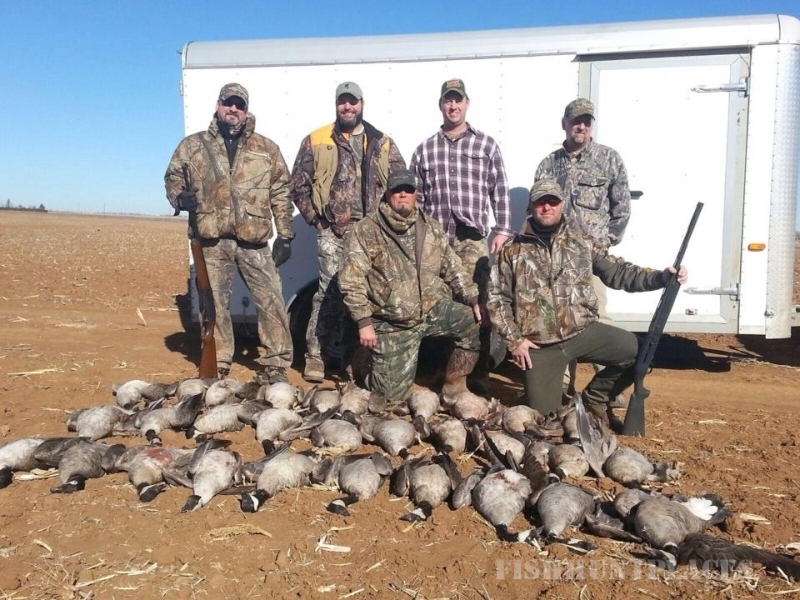 Sitting in the Canada Goose Capital of Texas, Northern Haskell and Knox County, we offer some of the best waterfowl hunting in the world. 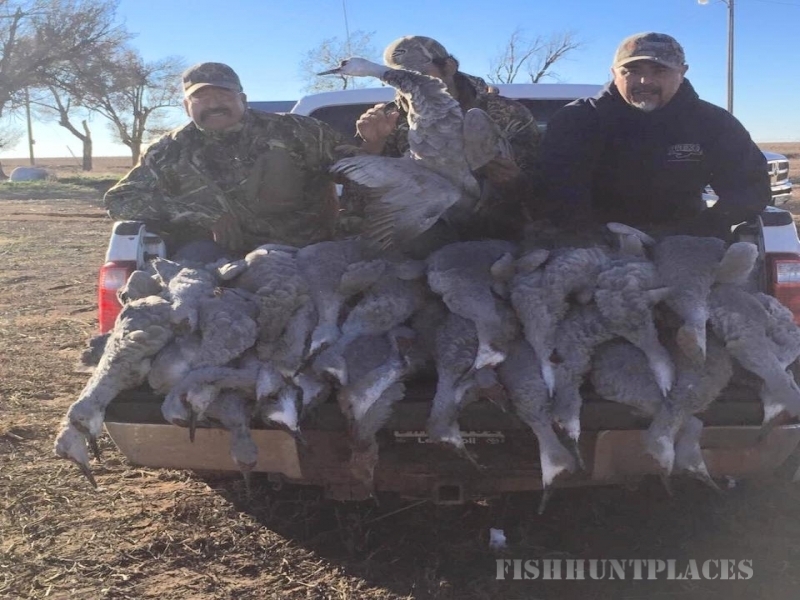 also offering ducks, dove, wild Bob White Quail,sandhill crane, Rio Grande Turkey, Whitetail deer, hog, night vision hog, helicopter hog hunting. 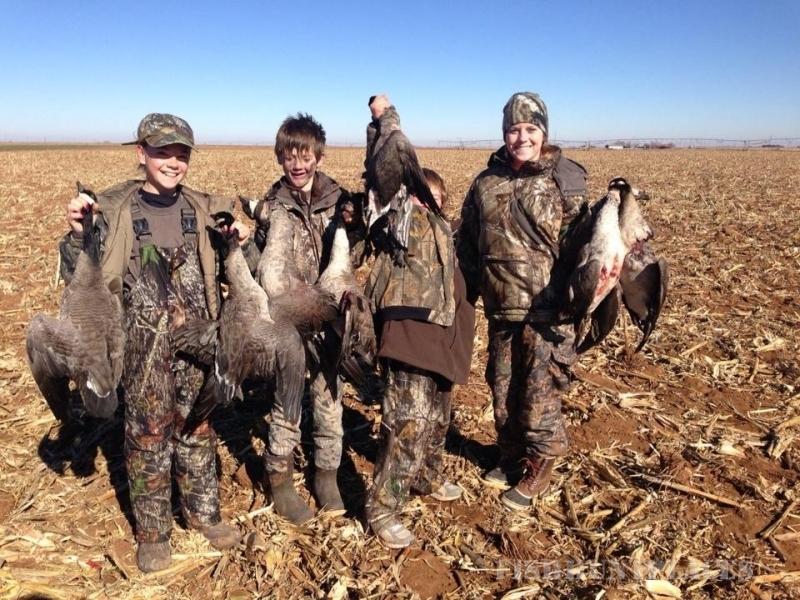 Let us host your next outdoor adventure.